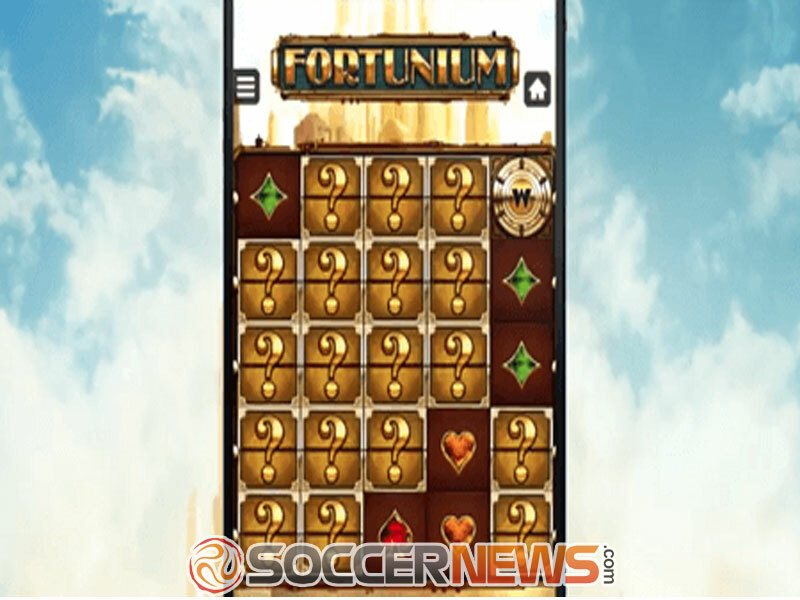 "Fortunium is a steampunk-inspired slot machine that benefits from stacked mystery symbols, Mystery Reels, amazing Win Booster and the Free Spins feature, enhanced with generous multipliers." Microgaming invites players to team up with Maximilian, the diligent investor, and Victoria, the renowned explorer, on an exciting journey to Fortunium, the golden city of abundance and prosperity. 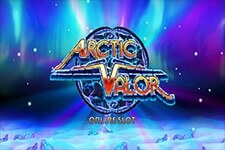 The 5-reel, 15-payline slot machine boasts brilliant graphics and animations that will keep you both entertained and rewarded. The reels are set against a steampunk setting with a soaring skyline, making it an interesting blend of futuristic design and Victorian-style characters. 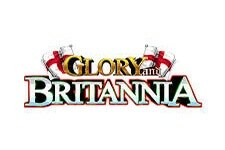 The main symbols populating the reels include the investor Maximilian and Victoria, the acclaimed adventurer. They both appear super stacked on the reels, to boost your winning potential. In addition, you will come across a golden eagle, treasure chest, the red monster's eye, and the expedition sailboat as well. 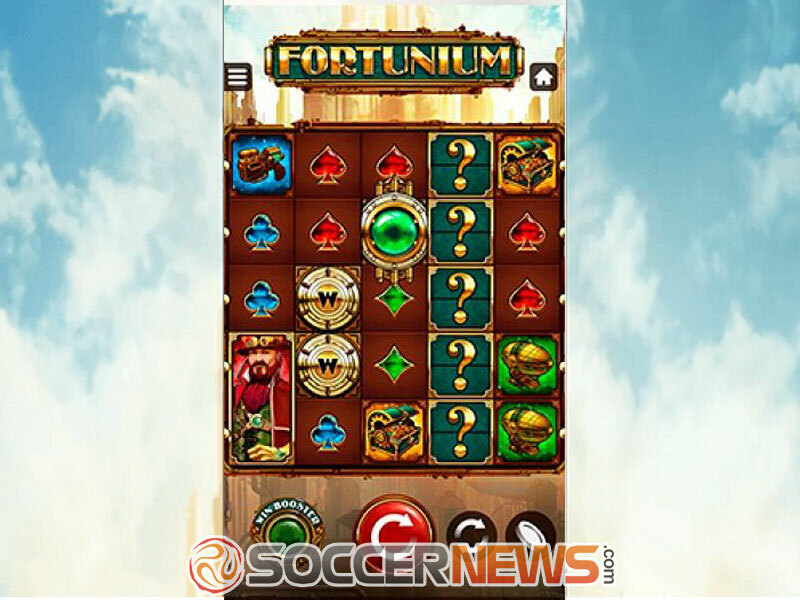 Fortunium video slot comes with 5 reels and 15 paylines. 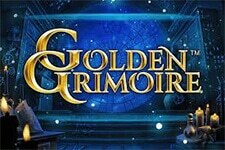 The game is playable from as low as $0.15 per spin, whereas the maximum bet can go up to a ceiling of $150. The control panel is pretty straightforward and user-friendly, with a portrait mode, featuring the Spin, Autoplay and Bet Level button. 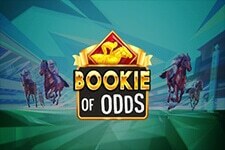 The last one allows you to wager up to 10 per payline. 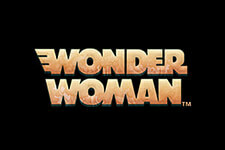 In addition, players can select the coin denomination that varies between $0.01 and $1. Max Bet is also at your disposal, automatically adjusting the highest wager available. Finally, the Win Booster is placed in the bottom left corner and it will improve your winning potential for an additional 50% of your bet per spin. 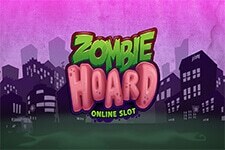 Land 3, 4 or 5 Scatters anywhere on the reels and trigger the Free Spins feature, awarding 10 free games. In addition, one or more Wild symbols that appear during the feature will award additional 2 free spins, while the game will advance to the next floor, until it reaches the the top floor 16. Players that manage to come to the final floor will also receive a bonus prize of 1,000 coins multiplied by the bet level selected. It should also be noted that landing 3, 4 or 4 Scatters will trigger 1, 2 or 3 Mystery Reels on each free spin respectively, which practically means that it's possible to get three fully Wild reels and grab up to 800x your bet on a single spin. 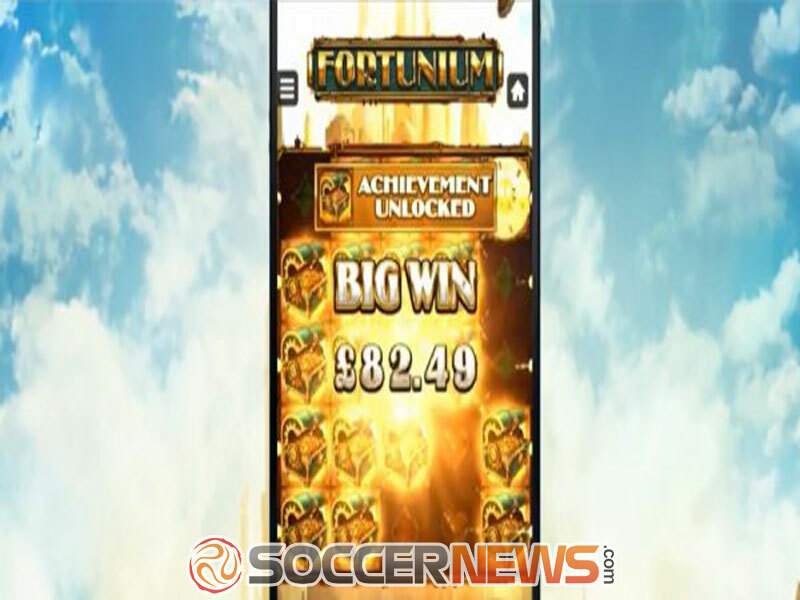 Visit any Microgaming-powered online casino and choose Fortunium video slot. Select coin value and bet level to stake between $0.15 and $150. Press Spin and set the reels in motion. Alternatively, choose between 10 and 1,000 spins and press Autoplay. "The Microgaming 2018 release will definitely provide you with a unique gaming experience thanks to its theme, appearance and innovative bonus features. 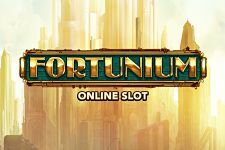 If you are looking for an online slot that will provide you with multiple opportunities to win and a thrilling gaming experience, make sure to give Fortunium a try for a chance of winning up to 800x your bet."